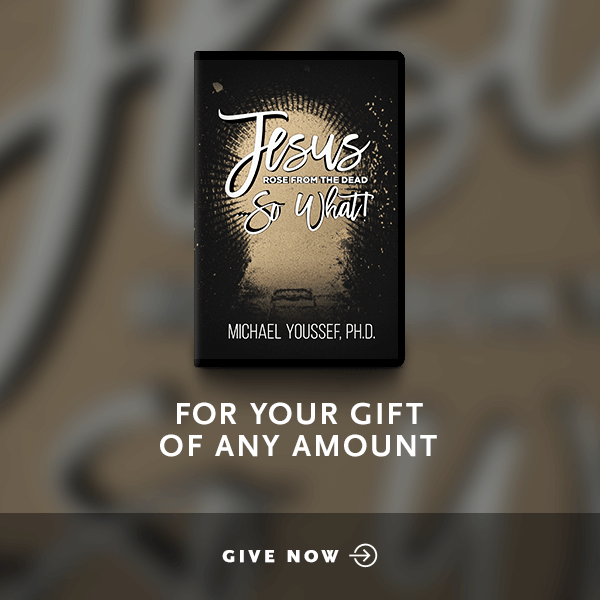 In this six-part teaching series, Call On Me, Michael Youssef shares the importance of praying to God consistently, persistently, and expectantly. 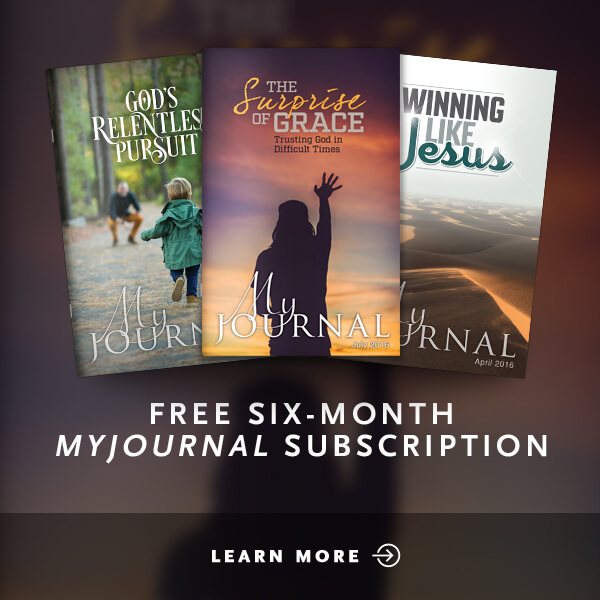 Using examples from Scripture, believers are encouraged to rejoice in the hope of Christ, to remember past blessings with gratitude, to expect God to do great things for His glory, and to cry out to God on behalf of the next generation of believers. 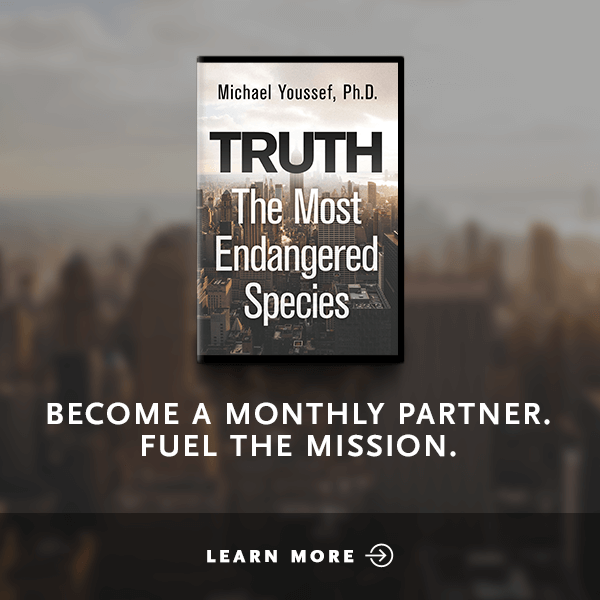 Dr. Youssef also reveals how to overcome the most common hindrances to communicating with God so that our prayers are most effective for His kingdom.